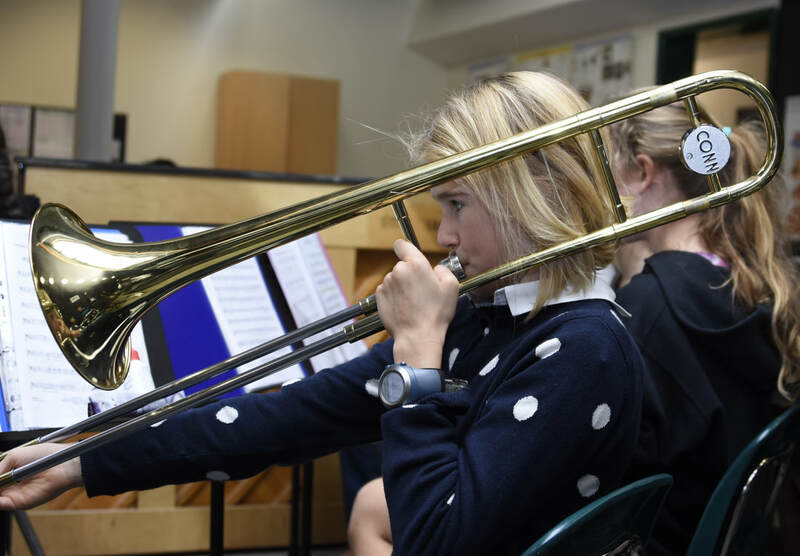 MS Music is a course that provides a great foundation for students interested in music through the elements of, performing, composing and listening. All middle school students in Grade 7 and 8 are welcome to join this course - students who play an instrument or enjoy singing are encouraged to join. If you play an instrument please bring it to school for lessons each week. - what makes a good performance? 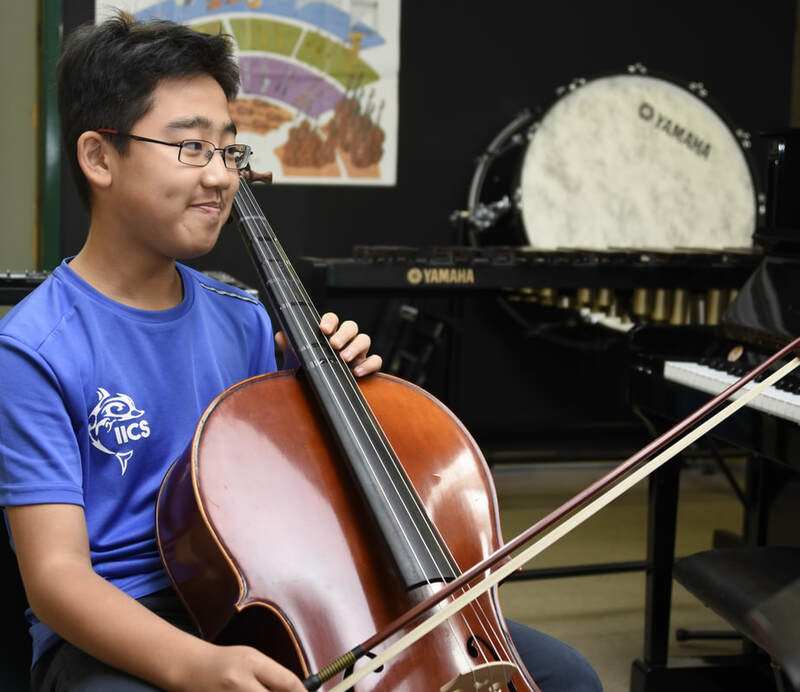 - how can we develop skills as performers? - what are the elements of music? - how do elements affect a piece? - how can I play a chord? - what is the role of chords in popular music? - what is a chord progression? - are there popular songs or any music that doesn't have chords? - how can we learn to identify voices and the difference between them? - what are the instruments of an orchestra? - what are the instruments of a typical rock band and jazz ensemble? - what instruments are found in the major continents of africa, europe, asia and the americas?